l-to-r: Daithi Sproule, Maighread Ni Domhnaill, Triona Ni Domhnaill, Michael O'Domhnaill. 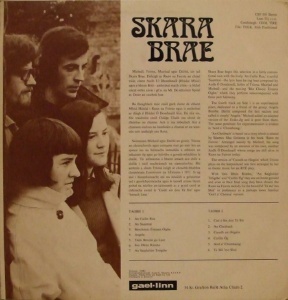 Skara Brae were an Irish folk group who recorded one excellent album in one afteroon in the Marianella Hall in Dublin in 1970. It contains traditional material with arrangements clearly influenced by Pentangle, Emmet Spiceland, Sweeney's Men and the Johnstons. It's a beautifully atmospheric recording blending acoustic guitars, Triona's clavinet and four voices. Originals are difficult to find in good condition these days, but luckily it was also issued by Shanacie in the USA in 1982, which is somewhat easier to find. 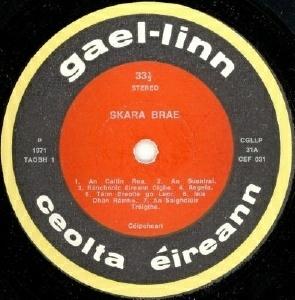 Skara Brae entered the national song contest in 1971. 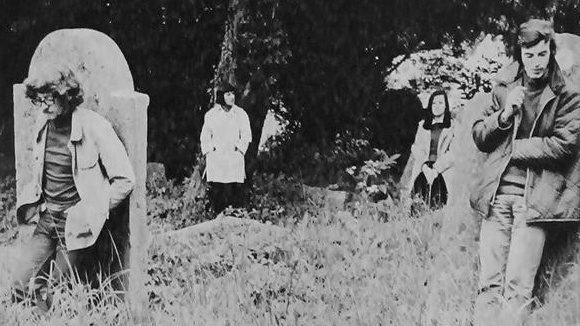 They added bass player Jim McCloskey and went electric but split in 1972. To my knowledge, there is no documentation of the '71-72 period. 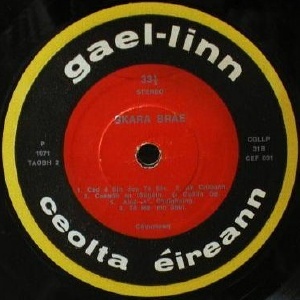 In 1973 Skara Brae backed Brendan O'Duill on a single released on Gael Linn. 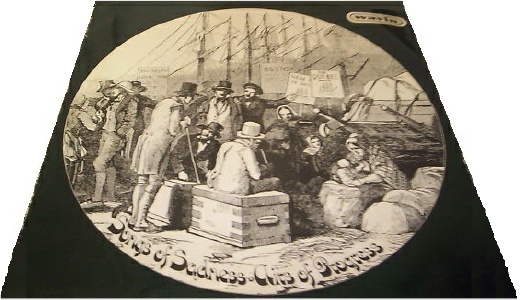 Triona played with Matt Molloy, Tommy Peoples and Liam Weldon in 1691 during 1974, issuing an album in France. 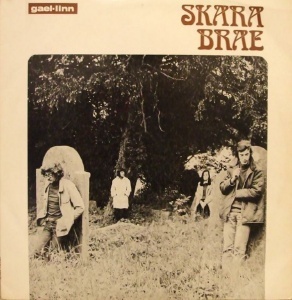 The three O'Domhnaill siblings reformed briefly in 1975, issuing a single which is included as bonus tracks on the CD reissue of the Skara Brae LP. This trio made another recording the same year with Donal Lunny as Ceathrar, which was the precursor to the Bothy Band. They reformed for intermittent concerts during 1997-2005 before Michael O'Domhnaill's death. 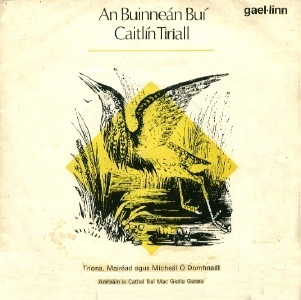 Notes: Bonus tracks originally released as a single credited to Triona, Mairead & Micheal O Domhnaill on Gael Linn Records in 1975. 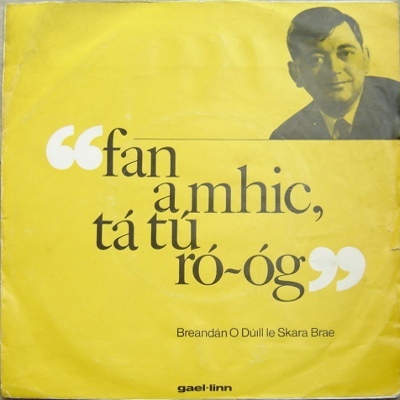 Notes: Breandán Ó Dúill accompanied by Skara Brae, who also did the arrangements. Recorded at Trend Studios in 1973. Issued as part of the Eigse Bhreifni commemorating Cavan poet Cathal Bui Mac Giolla Ghunna (1690-1756). LP - Wavin Pipes - 003 - IRL - 1975? One of the releases in Gael Linn's recycling of back catalogue for Wavin.